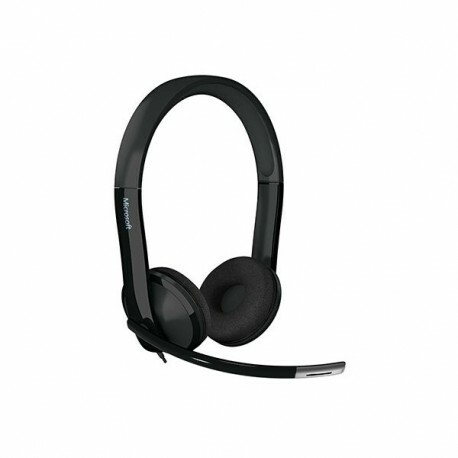 This headset delivers whether you’re on a crucial call or trying to meet a deadline in a distracting workplace. The stereo ultra-wideband digital audio provides clear, acoustically accurate sound. The noise canceling microphone makes sure you get heard even in noisy surroundings. And the specially designed earpieces provide comfort for the longest days. The ultra-wideband digital audio reproduces sound accurately. Meetings and conference calls will be more productive as voices clearly cut through even noisy surroundings. No software. Just plug it in and you’re in business. 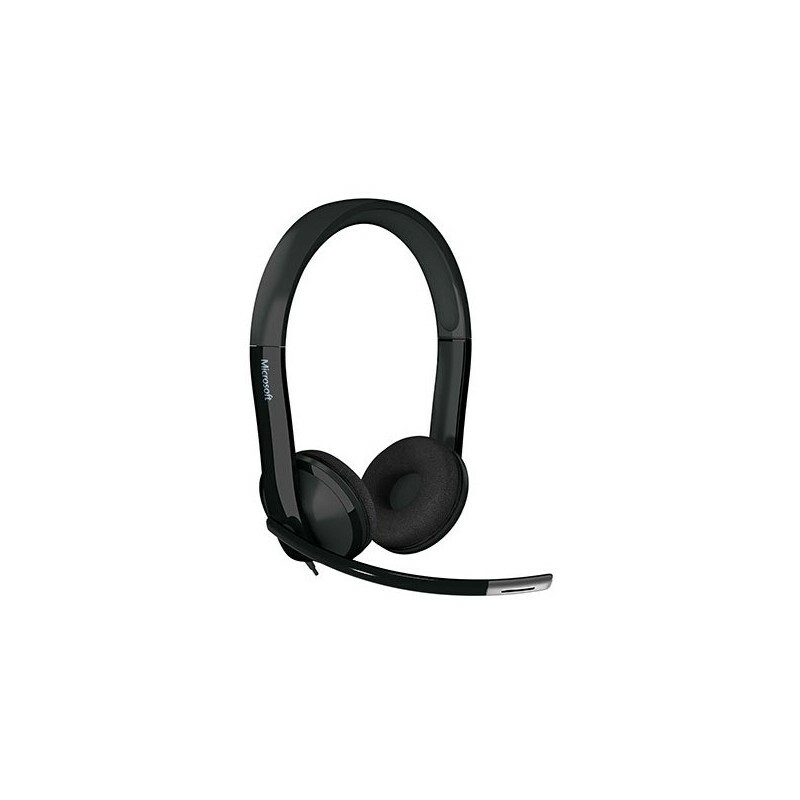 An ergonomically influenced earpiece and a 270-degree adjustable microphone provide all-day comfort. Reduce costs with volume pricing.